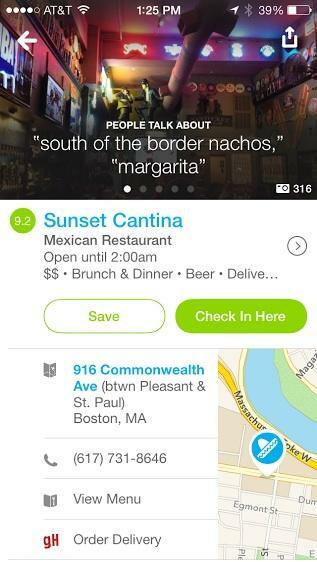 Foursquare rolled out an update for its Android and iOS apps today, offering direct integration with GrubHub and Seamless. The updated app will feature an new delivery button that lets you jump straight from browsing nearby restaurants to ordering dinner. 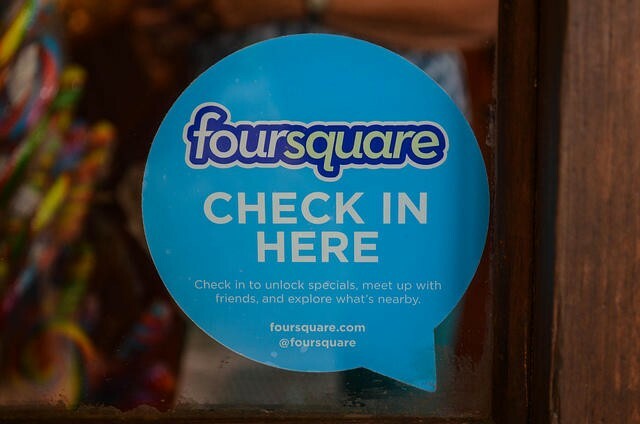 The latest update probably won’t be a single reason for people to ditch GrubHub and Seamless apps and just move to Foursquare, but if you’re already using the app this will be a welcome addition. The service already offers push notifications based on your location, so now if you’re near a great restaurant you could go from getting an alert to placing your order in seconds. Foursquare also introduced an improved version of maps for its desktop service today thanks to a new partnership with Mapbox. The new mapping service is even better at highlighting individual neighborhoods, landmarks and other places of interest. 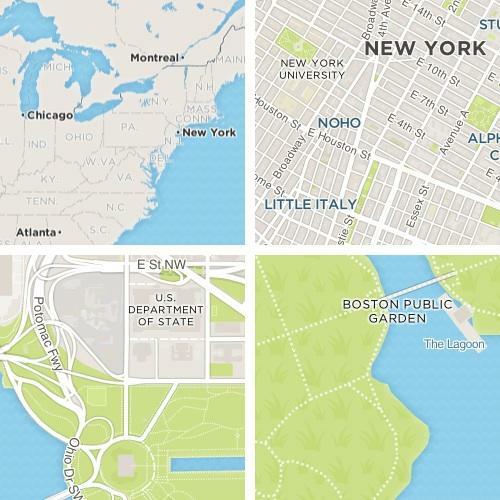 Overall, Foursquare’s maps are more in line with the rest of its website, thanks to an improved overall design covering everything from font to the way parks and water are depicted. The update should be available on Google Play and in the iOS App Store now.